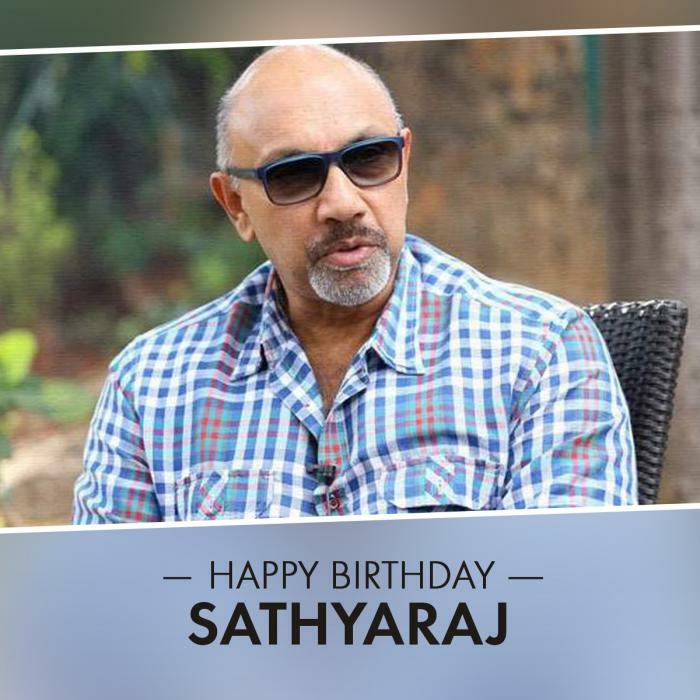 On his birthday today, let's take a look at some of the interesting facts of Sathyaraj that not many know. Actor-director-producer and a former politician, Sathyaraj AKA Kattappa from Baahubali celebrates his birthday today, October 3. 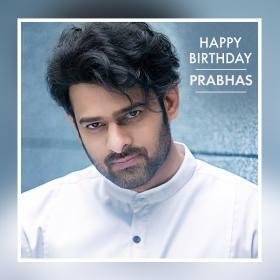 His strong role in Baahubali franchise and after the toughest question “Why Katappa killed Bahubali”, he earned huge fan following. He stole all the limelight with his powerful role in the film and we are sure, you would like to know more about his life? Did you know Sathyaraj is already a trained sword fighter and has been doing it since 30 years now. Well, this is the reason why he found it easy to act realistically in Bahubali. 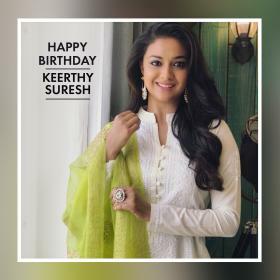 His mother was always against him over being an actor and forbid him to join cinema but he left Coimbatore to enter the Tamil film industry. 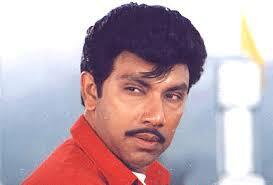 Sathyaraj made his debut in 1978 and was known for villain roles and later played lead roles. Very few know that Sathyaraj had played the role of Rajinikanth’s father in ‘Mr. Bharath’ when he was only 31 and Rajini sir was 35. Sathyaraj had refused to play the role of a villain in Rajinikanth’s movie ‘Sivaji’. The actor had once revealed why he did not take up the role. “I was offered the villain’s role in Sivaji and I did not take it up. I was offered Napolean’s role in Dasavatharam. The thing is that I do not look at the film, the director, or anything else. 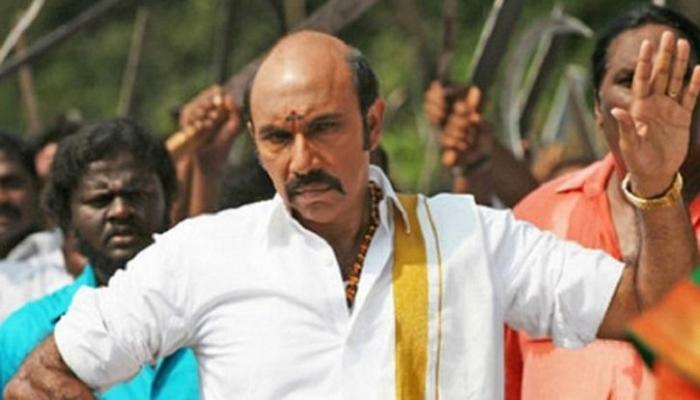 I look at my character and only if I like it do I take up the role,” revealed Sathyaraj. The actor has been a part of Shah Rukh Khan and Deepika Padukone’s ‘Chennai Express’. 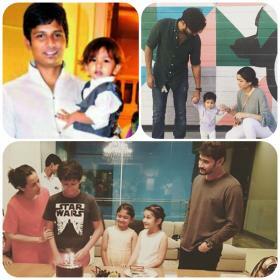 He played the role of Deepika’s dad Durgeshwara Azhagusundaram. 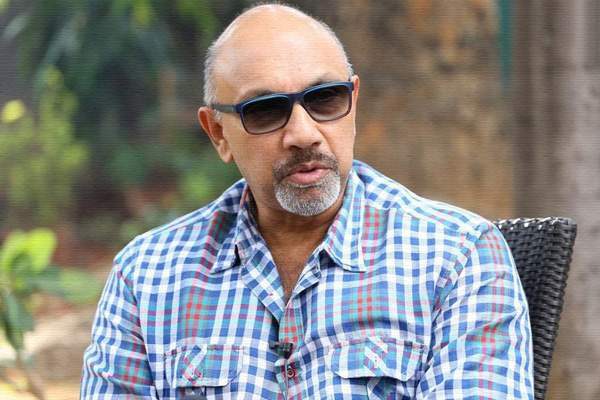 Sathyaraj is known for his Kattappa role in Baahubali but he has worked in more than 200 films. He doesn’t believe in God. Yes, he’s an atheist!